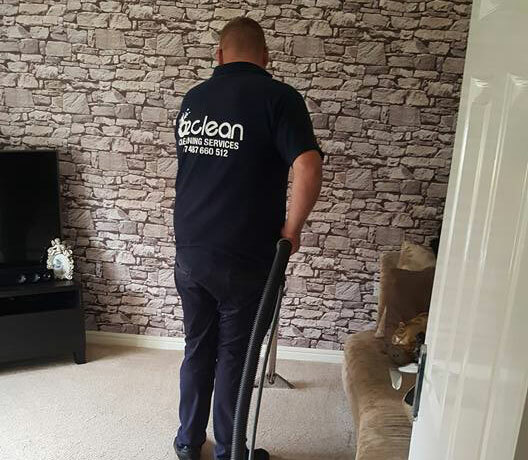 02 Clean offers a range of cleaning services. We deep clean carpets, furniture and rugs. 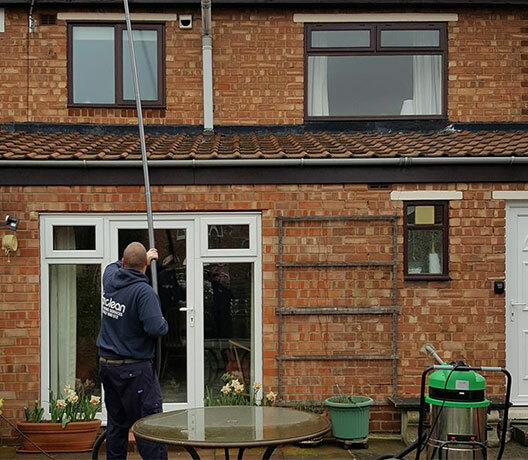 We also provide outdoor services like UPVC and gutter cleaning. 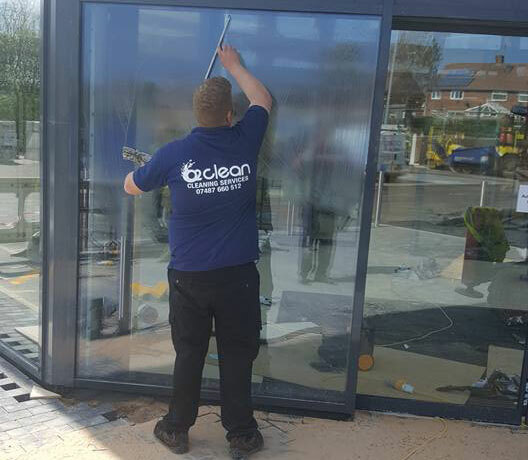 As well as home and commercial window cleaning.